Emanuel Marx is Professor Emeritus of Social Anthropology at Tel Aviv University. He has published books and articles on the Bedouin of the Negev (Israel) and South Sinai (Egypt) and edited, with Sir Jack Goody, the work of Emrys Peters on the Bedouin of Cyrenaica (Libya). 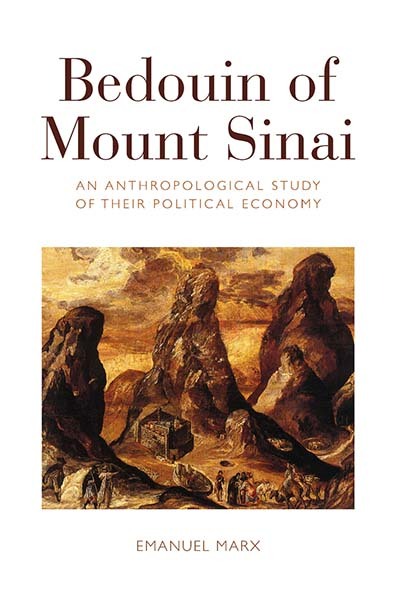 Interview of Emanuel Marx on his work in Israel, the influence of Emrys Peters and others, and his work among the Bedouin of the Sinai Desert. The future of Israeli anthropology. Interview of Emanuel Marx by Dan Rabinowitz and Alan Macfarlane on 7th July 1983, about 20 minutes, poor sound. Generously supported by the Leverhulme Trust.